What is Company Secretary ? Q: What is Company Secretary? A: According to the Hong Kong Companies Ordinance, limited company shall appoint a Company Secretary, whose function is to be in charge of arranging meetings, keeping minutes of meetings, and presenting statutory documents to governmental department in order to ensure the company meets statutory requirements. Q: What is the qualification for Company Secretary? A: Hong Kong resident who is 18 years old or above, or a Hong Kong limited company. 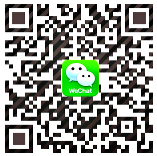 Q: Can Chinese residents act as Company Secretary? A: No. 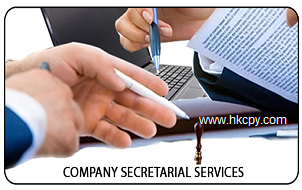 The Company Secretary shall be a Hong Kong resident or a Hong Kong Limited Company. Q: What if there is no eligible person to act as statutory secretary of the company? A: Can use another company, such as Certified Public Accountants firm or secretarial company in Hong Kong, to provide the service of statutory secretary. CPY can also provide relevant service.